Arie L. Molendijk is professor of the History of Christianity and the Philosophy of Religion at the University of Groningen. He studied theology, philosophy and drama at the University of Leiden. He obtained his Ph.D at Leiden with a dissertation entitled Aus dem Dunklen ins Helle. Wissenschaft und Theologie im Denken von Heinrich Scholz (1991). He has extensively published in the history of ideas, in particular of nineteenth- and twentieth-century theology, religious studies and philosophy. Molendijk participated in a research programme (funded by the Netherlands Organisation for Scientific Research) on new sacred places and emerging rituals. He is also engaged in research on public religion. 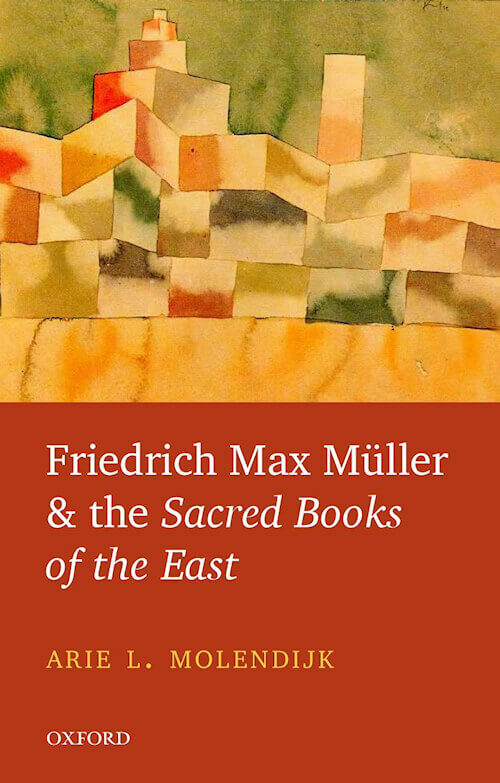 His latest book is Friedrich Max Müller and the Sacred Books of the East, Oxford University Press 2016.